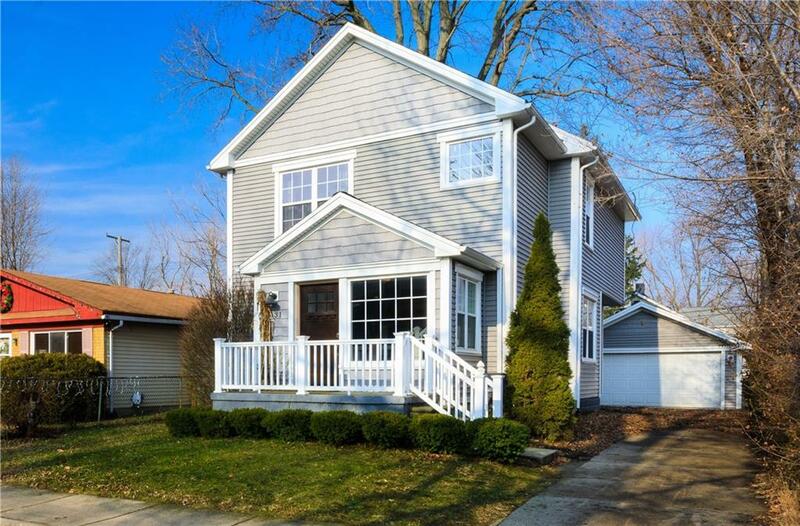 Heres your chance to own this beautifully built colonial within walking distance to downtown Royal Oak! 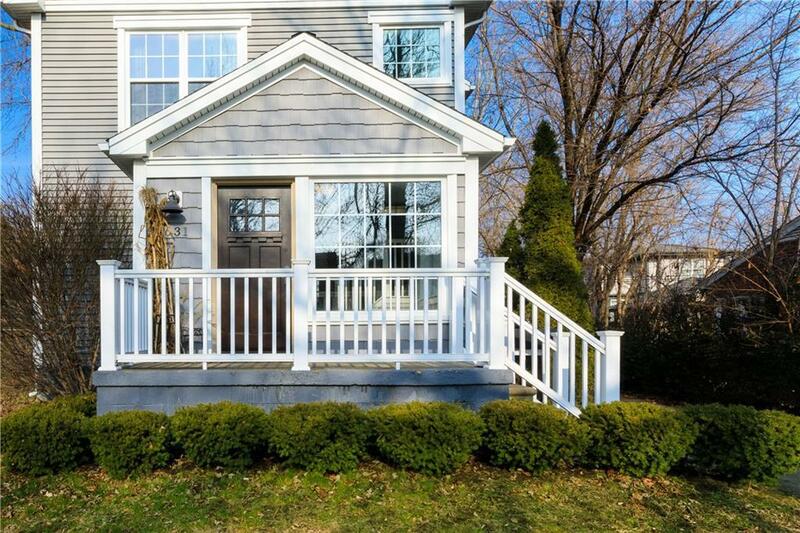 This home boasts 3 bedrooms, two and a half baths and a 2 car garage. 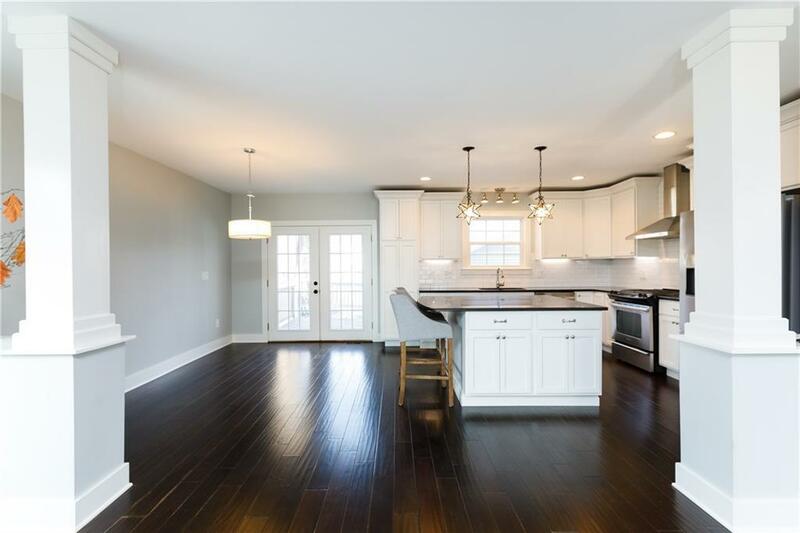 The oversized master bedroom has its own walk-in closet and private bath with white subway tile complimented by a dark espresso dual vanity with granite countertops. The additional two bedrooms upstairs share the second full bath complimented with a tub perfect for relaxing after a long day. 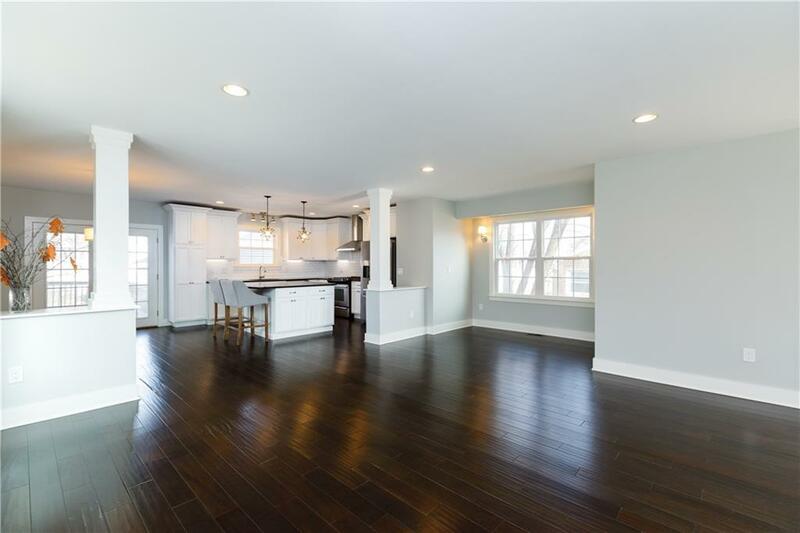 Moving to the main floor you are presented with dark wood floors, beautiful white kitchen cabinets, granite countertops, stainless steel appliances, and an oversized island that's perfect for entertaining!